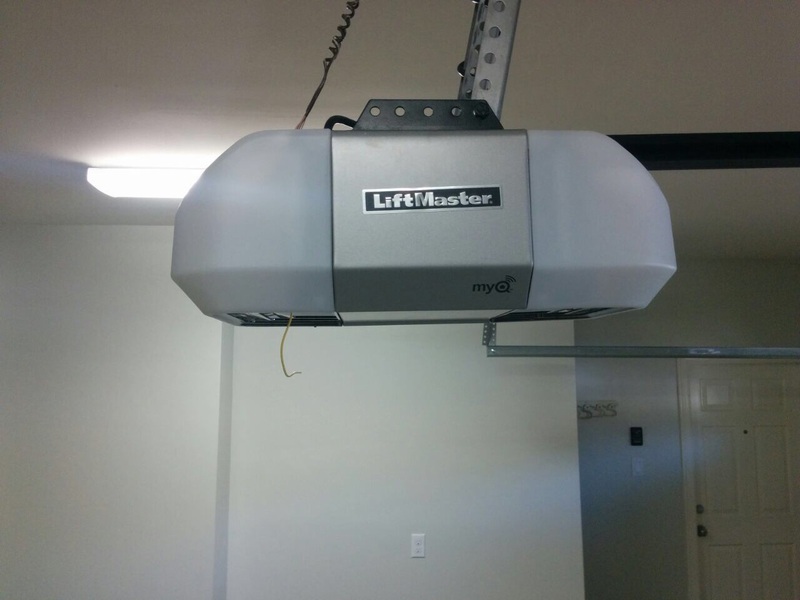 Blog | What’s wrong with My Garage Door Opener? On that trip back home, you pull into the driveway and hit the remote garage door opener. Nothing happens. It is one of those frustrating things that tend to ruin a day knowing that you will need to fix something in your home once again. Sometimes, though, what seems like a major problem is really a simple fix. 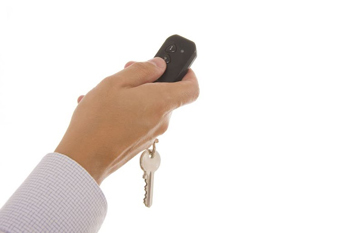 If the remote control does not work to open or close your unit, check the batteries first. Replace them and try again. Sometimes, a problem with remotes only occurs in certain areas around the house. This may due to some signal interference. You should also check the sensors located at the bottom of the tracks. If they are misaligned, it may be causing problems with your remote control. If your door will open and close, but just doesn’t sound right you may have a problem with the springs or other hardware. Check the tracks for any objects or debris that may be getting in the way of the rollers. This could be creating some of the problem. 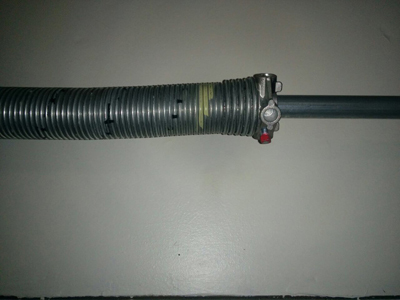 Look at the torsion springs as the door opens and closes. If the operation is not smooth, you may just need to lubricate them. When you attempt to close the door, it will automatically reverse and open again. You continue trying to close it to no avail. Remember, these devices are equipped with built-in safety mechanisms so that they do not close on anyone. There are sensors located at the bottom of the tracks. These will sense an object or person trying to run under a closing door and automatically reverse it. Check for any objects that are in the path of the sensors and keeping the door from closing. Again, many problems with your opener are very simple solutions.